We’ve been quiet for a while, hard at work on the most requested feature we have had since launching the Axiim Q Media Center: Support for 4K HDMI 2.0. We are excited to announce that 4K support is coming! We hope to release the new 4K Axiim Q UHD Media Center in January 2017! 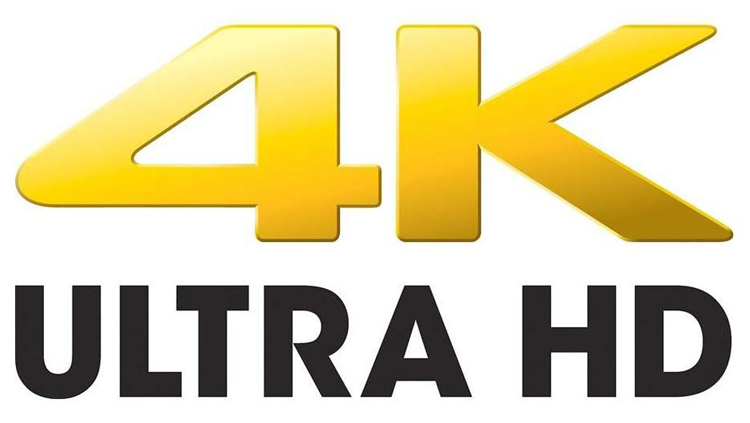 4K is the latest Ultra High Definition (UHD) resolution supported by many of today’s new devices such as Blu-ray players, streaming boxes and more. The new Axiim Q will deliver four times more color pixels than the standard 1080p HD, producing the best possible video experience. The new Axiim Q hardware will also support High Dynamic Range (HDR) to deliver higher contrast and more vivid video. The Axiim Q will support full 4K UHD with HDR on all six inputs. Already Have a Q? No Problem! Early adopters pay high premiums for owning the latest technology, and miss out on future improvements, but if you were an early Axiim customer that has already purchased an Axiim Q Media Center, don’t worry, you won’t be left in the dust! We are excited to announce that all existing customers will receive a FREE upgrade to the 4K version of Q, AND you get to keep your old Q as well! 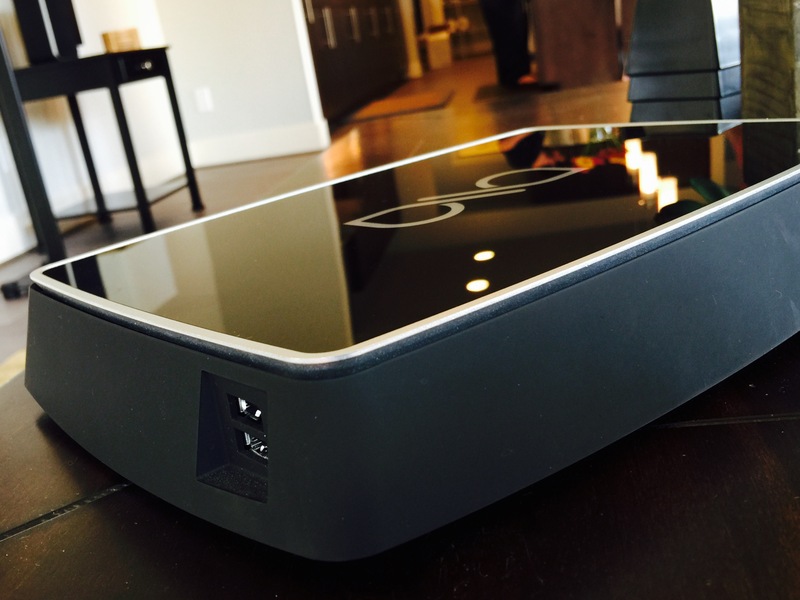 The new 4K Axiim Q UHD Media Center will still work flawlessly with all of your existing Axiim speakers as well as other WiSA compliant speakers. Put your existing Axiim Q Media Center to good use by purchasing additional Axiim speakers once you receive your free 4K upgrade. If you’re interested in giving the Axiim Q Media Center a shot, there’s no reason to wait for the 4K version to be released. 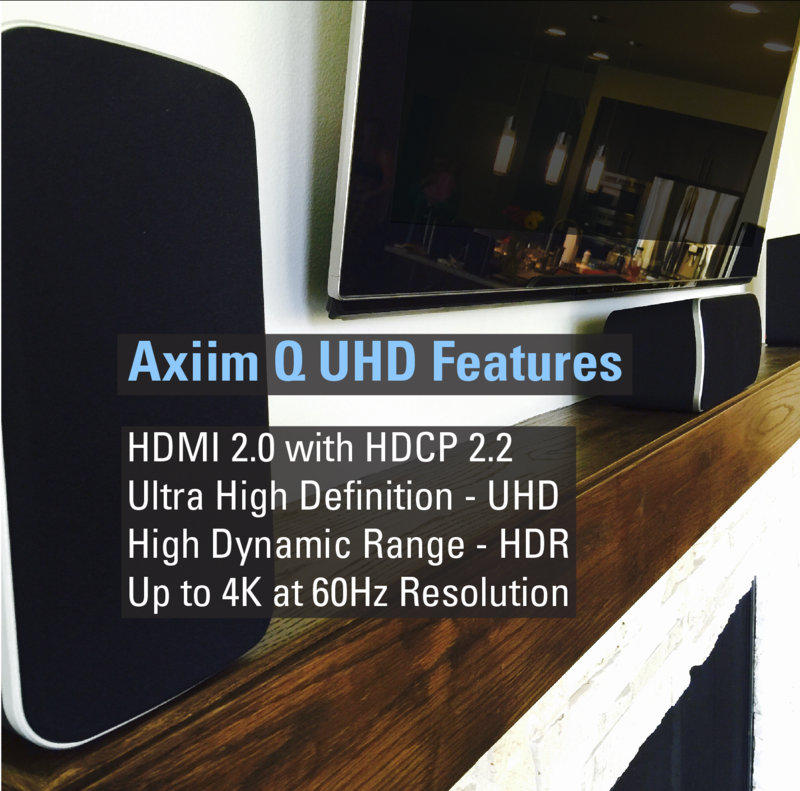 If you purchase a system now, you will still be eligible for the FREE upgrade to the Axiim Q UHD Media Center! Stay tuned for updates and information about how to upgrade your system. If you have any questions or comments, don't hesitate to reach out to us at info@axiim.com. We want to hear from you!